﻿ February 2018 ASHRAE Journal Digital Edition, Insights & 2018 Publications - Flow Tech, Inc. 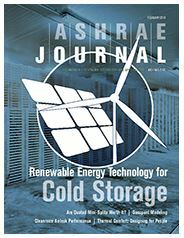 The February digital publication of the ASHRAE Journal is ready for your viewing pleasure today. This month’s cover story questions how practical is it to power a refrigerated warehouse with renewable energy? An analysis helps answer this question. 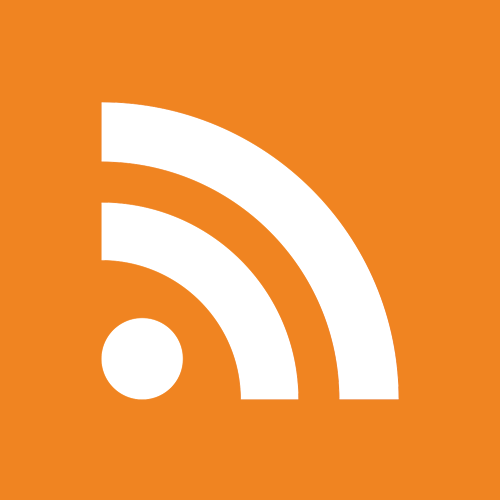 Also check out an article on whether ducted mini-splits are worth it, and a column that explores HVAC system requirements for hyper-efficient buildings. You’ll be able to view February’s Digital Insights and the 2018 Publications Catalog as well! Click the image to view the complete February ASHRAE Journal. Click the image to view the entire February Insights. 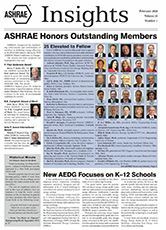 ASHRAE recognized the outstanding achievements and contributions of members with honors and awards presented at the 2018 ASHRAE Winter Conference in Chicago. Also, the Society elevated 25 members to the grade of Fellow during ceremonies. Click the image to view the complete 2018 catalog. 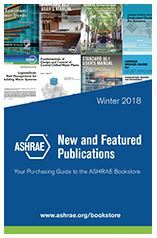 The 9th edition Pocket Guides, Design Guide for Air Terminal Units, and 90.1 User’s Manual are among the featured publications, standards, and guidelines in the Winter 2018 ASHRAE Publications Catalog. This catalog provides a listing of the most popular products published by ASHRAE and ways to buy. Flow Tech is proud to sponsor our employees’ ASHRAE memberships. To learn more about ASHRAE or to become a member visit, www.ashrae.org. 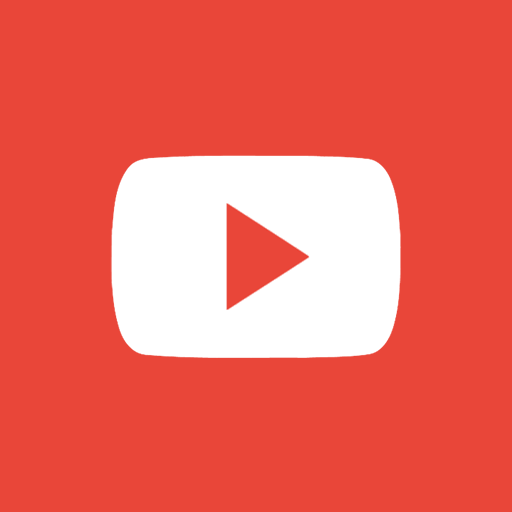 Want to get involved at the local level? Visit, www.ctashrae.org for the Connecticut Chapter information and events. 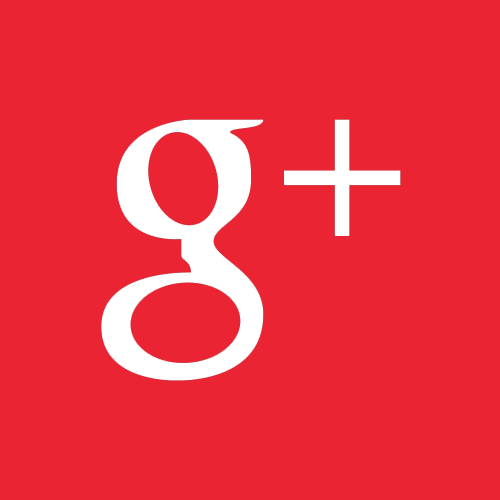 For general Flow Tech inquiries, you can always visit our website or email us. 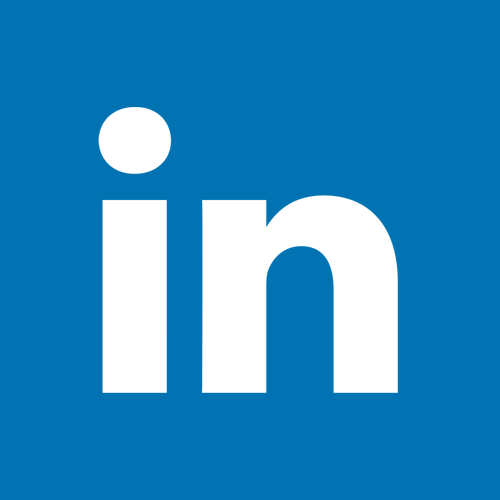 Don’t forget to follow us on social media: Twitter, LinkedIn, Google+ and YouTube.